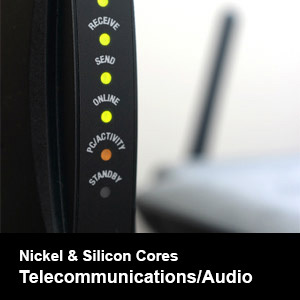 Magnetic Metals’ cores are at the heart of today’s most advanced technologies. 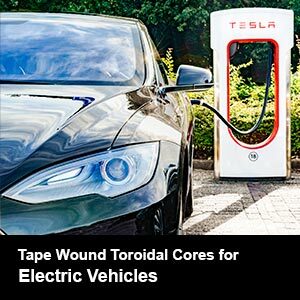 Electronic components containing our tape wound toroidal and tape wound cut cores achieve a near-perfect magnetic circuit unavailable with standard transformer laminations. Voltage monitoring & measuring devices for industrial controls and electric utilities, and many other applications. 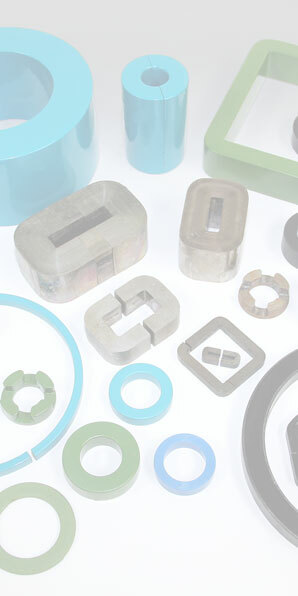 We employ a team-based development process – utilizing our technical expertise in material selection, metallurgical processing and fabrication – to engineer the highest quality magnetic components that meet our customers’ most stringent specifications and application requirements. 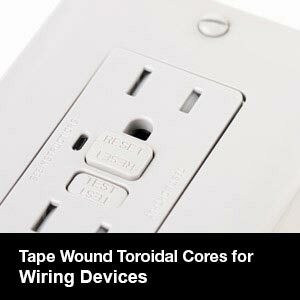 Tape wound toroidal cores – for voltage and current transformers, power supplies, motor controls, GFCI’s, HVAC systems, inductors, converters and inverters. 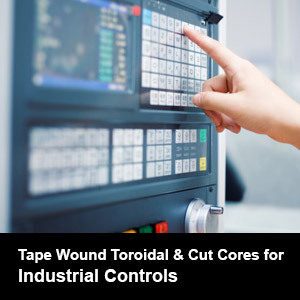 Tape wound cut cores – for transformers and assembly configurations with critical dimensional and weight requirements not available in standard laminations for chokes, current transformers and pulse applications. 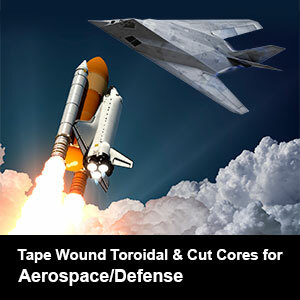 Tape cores – for input, output, audio signal, computer modems, communications and precision motor controls. Magnetic Metals carries all types and thicknesses of materials with the most advanced magnetic properties and performance characteristics. They include Nanocrystalline Alloy and Amorphous Alloy for cores and other applications, high-permeability/low distortion nickel alloy and cobalt iron, SupermendurTM, MicrosilTM(grain-oriented silicon steel), SuperPermTM 80, SupermalloyTM. 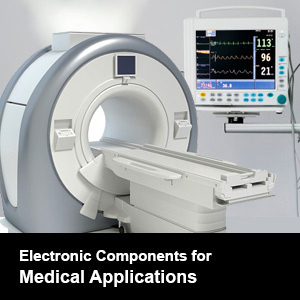 We can tailor magnetic properties and performance characteristics – especially frequency, permeabilities and pulse properties – to your specific requirements. Our Anaheim facility is ISO 9001:2015 and AS9100:2016 (D) certified. In addition to employing our own testing, Magnetic Metals conducts internal audits to verify that our quality management system complies with current requirements set by industry standards organizations. We also provide magnetic testing for core loss, as well as direct-current loop and permeability testing as required to ensure quality and specification conformance.